Kent J. Smith, Jr., president, Langston University, was recently appointed to the board of directors at Thurgood Marshall College Fund. 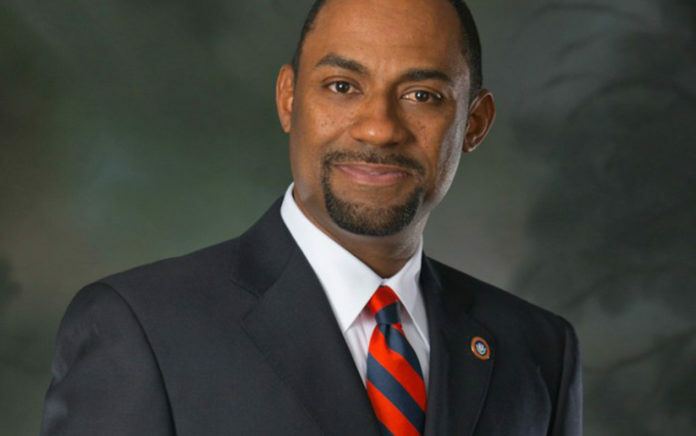 Smith, Jr. is the 16th president of Langston University. He has over 20 years of experience in higher education, and during his tenure at Langston, the university has seen an increase in fundraising, admissions applications, and freshman enrollment. Smith earned a Bachelor of Science in secondary education, a Master of Education in educational administration and supervision from Southern University and A&M College in Baton Rouge, and a Doctorate in education and human resources studies, from Colorado State University in Fort Collins.